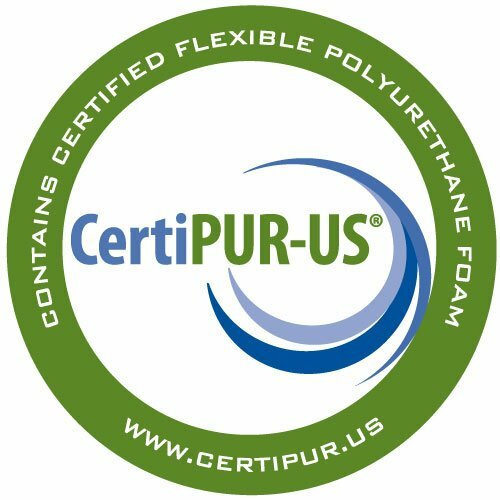 – An easy upgrade for your old mattress! 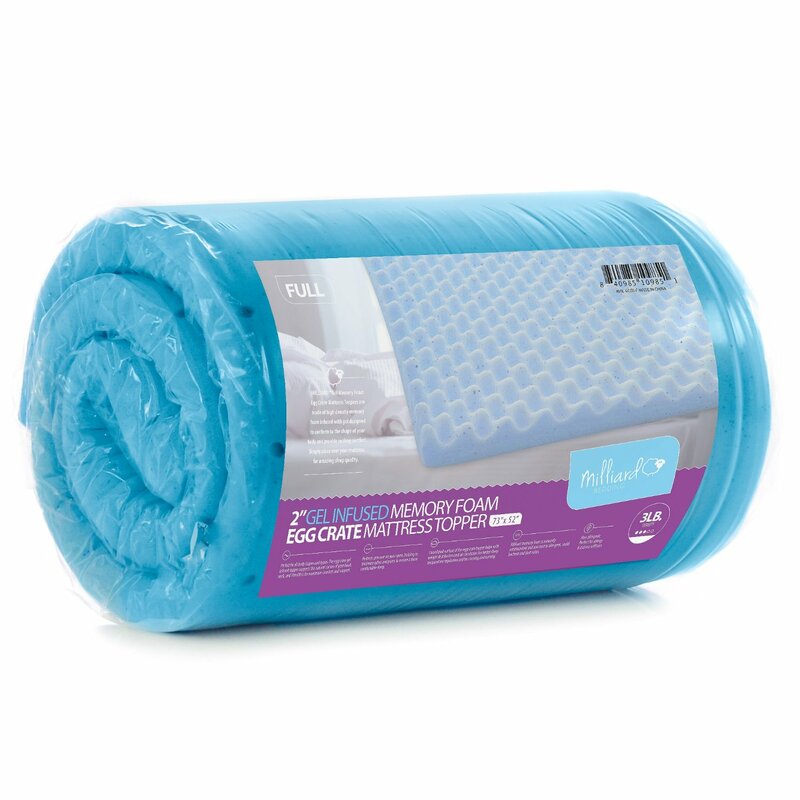 This topper combines the cooling properties of gel with the luxurious comfort of memory foam. The egg crate supports your body where you need it, and also improves ventilation and air flow. 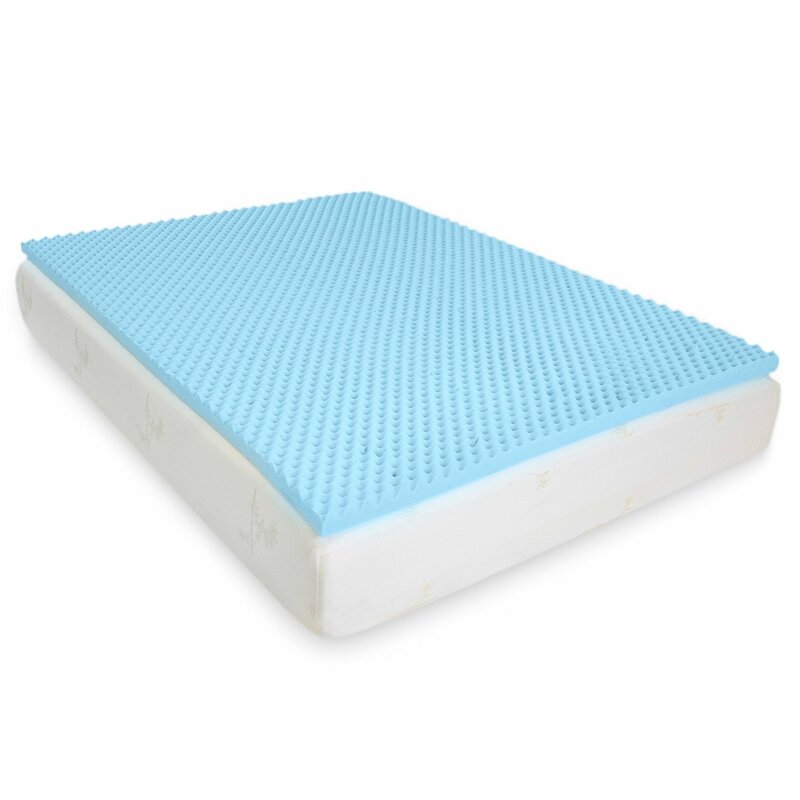 We’ve perforated our topper with specifically patterned aeration channels to circulate cool air around you and we’ve also infused the memory foam with endothermic cooling gel to conduct excess heat away from your body so you won’t overheat easily. Bought this for my Mothers bed…. and of course wasn’t able to see it before we ordered it. We are pleased with it and it can be wiped down easily if required. I would buy this again and will if need be….. This Milliard 2in. 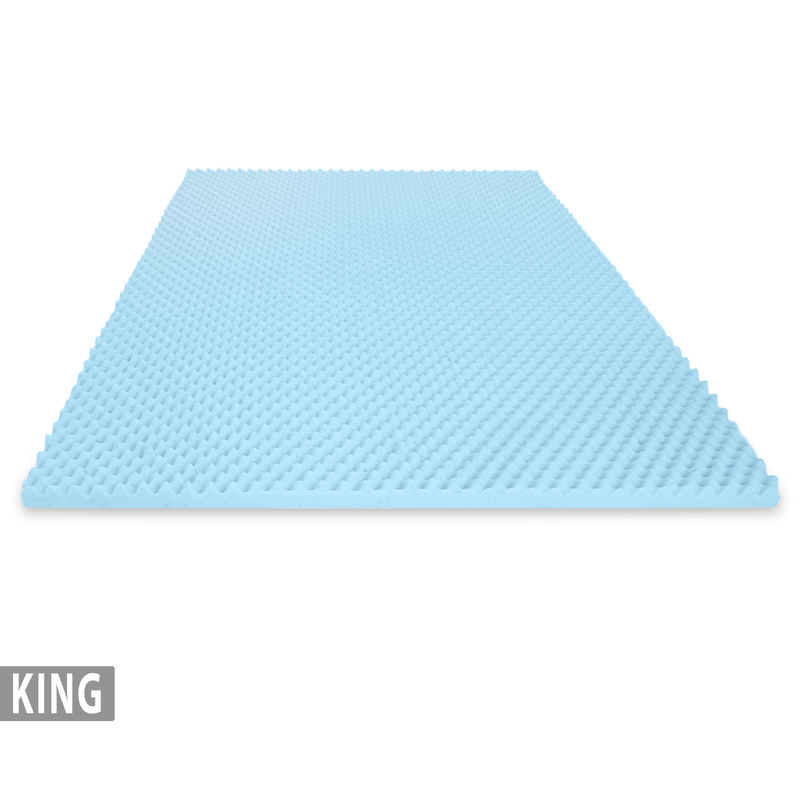 Egg Crate Memory Foam Mattress is exactly what we needed for our bed in 1 of our guest room. The bed we used in there is my old bed which i observed that the foam/mattress is not that good as compared to years ago. That is the reason why i got this item. 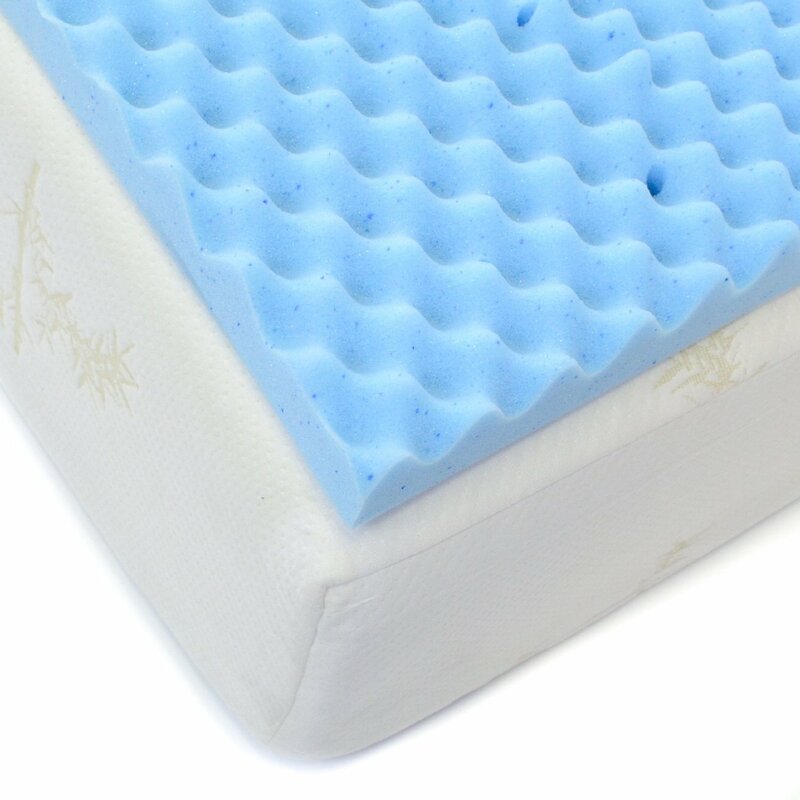 This Foam fits perfectly on our Full Size Guest Bed and is very soft and comfortable. It is nice that when i tried to pinch it, it goes back to its original shape without any problem and that goes to when you are laying on it too. It is strong and durable and gives a nice support to my body. It is a wonderful Topper and we love it. In purchased this egg crate memory foam mattress topper for the futon we use as guest bed when we have visitors. It really made a big difference and it was finally comfortable to sleep on the futon. The topper is 2″ and has a egg crate texture on the top, and the inside has a memory foam material. 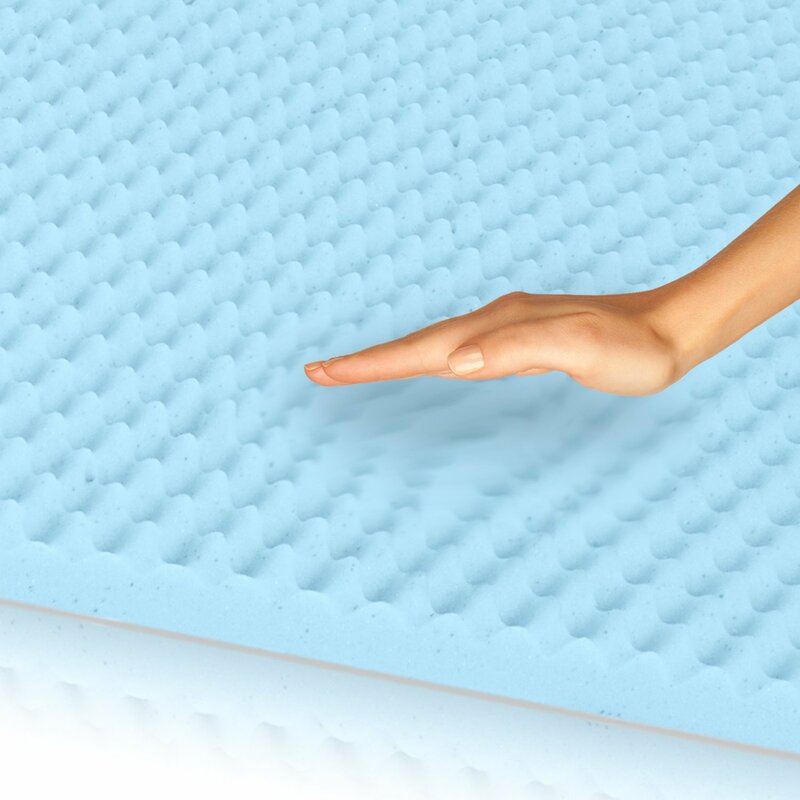 The memory foam will leave a mark from your body for a couple of seconds after you get up, to slowly get back to normal shape. When not in use I roll this foam topper up and store in a closet. I was happy to find this as it makes our guest sleep more comfortable then they did before I had this. I was fortunate to receive this memory foam mattress topper for free. In exchange I am giving my honest and unbiased review.